A very warm welcome to Claire who has joined our Associate OT Network. 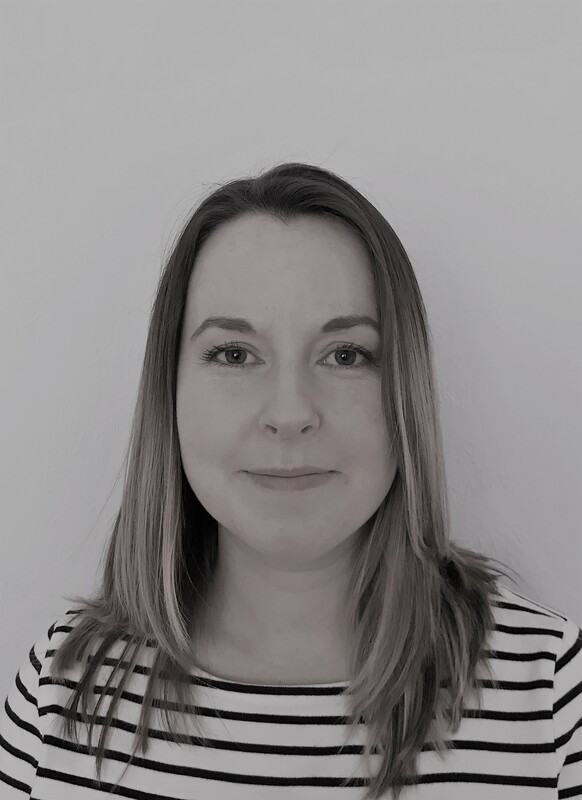 Claire has expertise in Specialist Neurological Rehabilitation for Paediatrics and Adults, Acquired Brain Injury, Orthopaedics, and Specialist Seating and Equipment. She is an experienced Case Manager for Children and Adults with Neurological and Orthopaedic conditions, completing assessments and intervention for clients following a Brain Injury. This includes the use of a range of standardised assessments for upper limb disability, cognitive functions, and sensory impairment, as well as assessment for specialist equipment. Claire provides client-focused rehabilitation to establish measurable therapeutic goals to support clients’ recovery. We are very much looking forward to having her as part of the ETS team.